Don’t wait for it to get worse, act now! 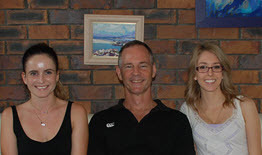 Dr Richard Chiropractic specialises in providing gentle, safe and effective Chiropractic care to people of all ages. 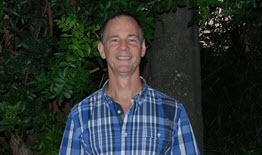 With over 20 years experience, Dr. Richard can eliminate your pain and start to correct the cause of your problem. 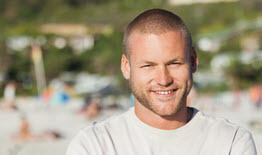 Dr Richard's focus is on getting you fast results, often giving relief after the first session. So you can get back to work and spending quality time with friends and family sooner. Dr Richard Chiropractic makes you feel at ease as soon as you walk in the door. Our focus is to help you have excellent health every day of the year at a price you can afford. 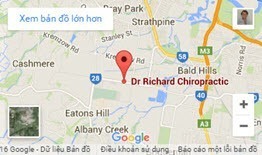 Dr Richard Chiropractic is your best choice for Chiropractic care for Brendale, Strathpine, Eatons Hill, Warner, Bray Park, Bald Hills, Cashmere and surrounding suburbs. What’s going to happen when you make an appointment? 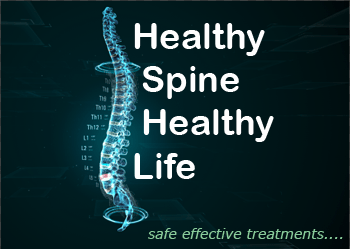 At your first visit, we will carefully examine your posture and your spine. We'll take digital photos of your posture and analyse them accurately with a computer so we can know what the real cause is. If it's ok, we'll get you on the table and give you a life-restoring adjustment to give you relief from the very first appointment. 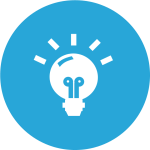 If clinically indicated we'll give you a referral for x-ray so we can learn the real cause of your trouble. To get the best results in the shortest time, you need to understand how your spine works, how it gets hurt and how it heals. This is covered in our informative and interesting (really!) workshop. You need to watch this before your second visit to get the most from that time with Dr Richard. It's online so you can watch it any time that's convenient to you. Typically, we'll sit down and take the time to be sure you understand what we find on your x-rays and what needs to be done to fix it if possible. We'll come up with a plan to do things right. Usually you'll get an adjustment on this day too. What happens from there will depend on your case. Some are easy, some are straightforward but take time, and some are complicated! Hopefully yours will be easy but whichever it is, you'll know and you know what to do about it. Using natural, safe and gentle modern techniques, we get great results quickly. Chiropractors today have all had 5 or more years of university training (yes, five!). Add 20 years of experience and you can expect to start feeling better quickly - often after your very first visit to Dr Richard Chiropractic. From back and neck pain relief through to headache treatment, arthritis, scoliosis and more, Dr Richard delivers tailored treatment plans for a wide range of conditions. Based in Brendale, Dr Richard has worked with clients of all ages from all across North Brisbane, including Eatons Hill, Strathpine, Bray Park, Albany Creek, Warner and beyond. So whether you’re a Brendale local or reside in the neighbouring suburbs of Eatons Hill, Warner, Bray Park, Strathpine or elsewhere across North Brisbane, be sure to visit our Chiropractic clinic for reliable, effective treatment today.